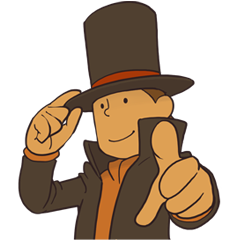 "A gentleman never leaves a puzzle unsolved." My name is Pahsmina, goes under Pahsy for short, and I love a good puzzle game. 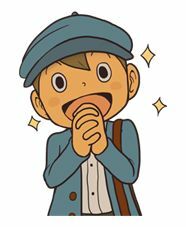 I mainly focus on collecting Professor Layton related merch, hoping that I one day can have an as complete collection as possible. I'll probably not be able to but it's good to have ambitions I guess! Apart from figures my hobbies are drawing, J-fashion and games.